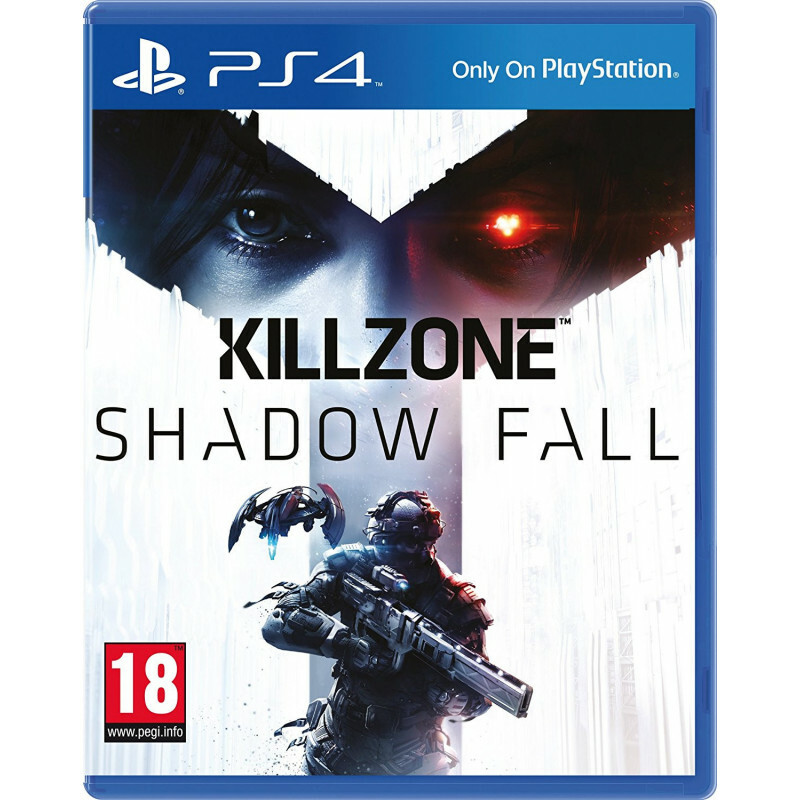 Killzone Shadow Fall marks a new chapter in the Killzone franchise. 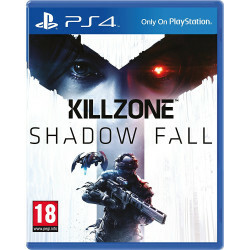 At a time when mankind is colonising planets as theey extend their reach further into the stars lookiing for resources, the shadow of the Helghast falls. The evolved Helghast have "claimed genetic superiority" and the conflict that explodes between the Vektars and the Helghans is much more than a conflict over resources, The Helghast are fighting for their right to exist, while the Vektars want to protect their way of life. The explosive new chapter of this intergalactic war are given new levels of detail as Guerilla harnesses the power of the PlayStation 4 with awe-inspiring results.